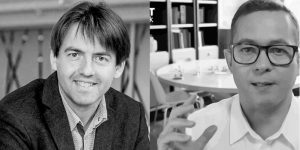 DigitalDNA will bring together some of the best and brightest leaders in digital transformation, innovation, and business. 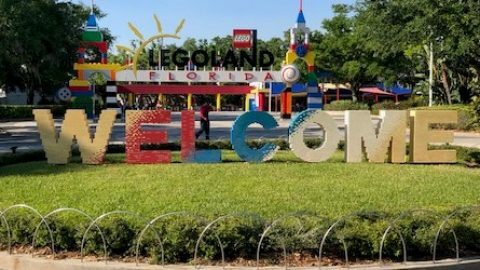 In advance of the Digital DNA conference, we had a chance to interview Alan Branagh, who will be facilitating LEGO Serious Play (LSP) Workshops at DigitalDNA, to gather some insight as to why LSP Workshops are such a powerful problem-solving tool for business and technology leaders. 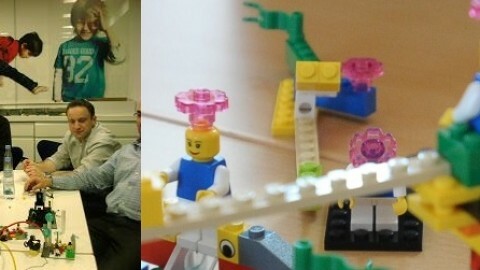 Tell us a bit about your experience facilitating LEGO Serious Play Workshops? Alan Branagh: I have been engaged with LSP since it started over 15 years ago and I was lucky to train with the original founders in Denmark. 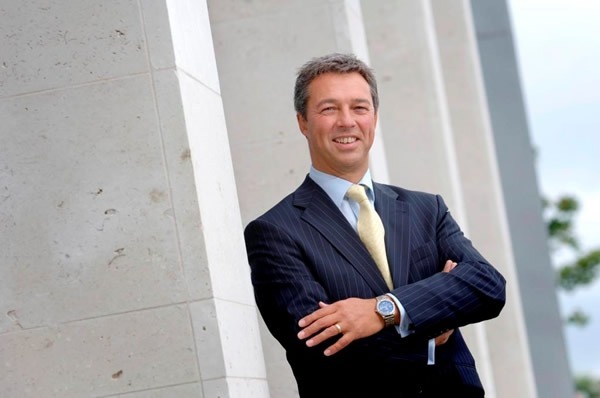 Since then, I have facilitated workshops across many different cultures and languages across the UK, Ireland (NI and ROI), Europe and Scandanavia within many different sectors: retail, supply chain logistics, insurance, etc as well as within the LEGO organization itself. 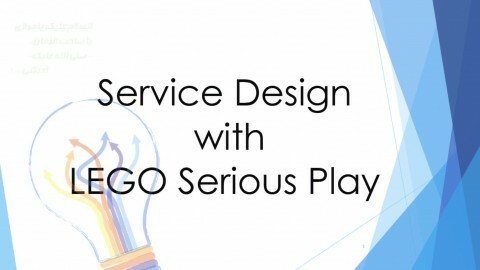 My 30+ years of experience in technology has led me to work with a lot of organisations in that sector, however, the great thing is that LSP can be used in any business context. It’s the infinite flexibility of experiential learning process and tools that engages participants on a deeper cognitive, social and emotional level and gives greater insights, decisions, commitments and actions for collaborative working. LSP is so versatile that when paired with the right set of facilitator expertise it can help organisations tackle a variety of challenges, especially: vision, mission, purpose, or strategy definition, merger operations, employee engagement, and internal or external collaboration internal. For example, the success of technology organisations, lies in their ability and desire to adapt, embrace and lead change in the digital world and we can offer them new tools and processes for communication. Our aim is to develop the full potential of individuals and organisations through coaching and experiential learning. 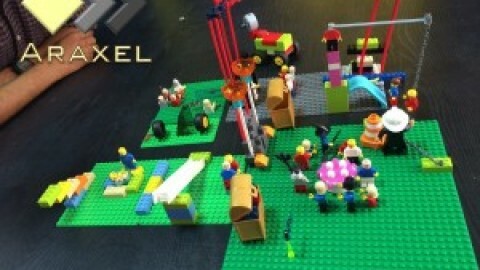 At Olenick, we work with clients on some of their toughest technology problems, why are LEGO Serious Play Workshops so effective for Technology problems? Alan Branagh: Technology is complex, constantly fast-moving, disruptive, and innovation is always on the horizon. After working in the technology sector for decades, I was looking for an experiential engagement that could address all of these factors. LSP is just that. It is the reason I set up THE INSIGHT FACTORY. Through LSP you can explore the relationships and connections between people and their worlds in new and enlightening ways. During the process, you can observe both internal and external dynamics, explore various scenarios and quickly gain an awareness of a variety of possibilities. When working with LSP, you will use three-dimensional thinking by creating and constructing metaphors to describe real situations you and your organization face. 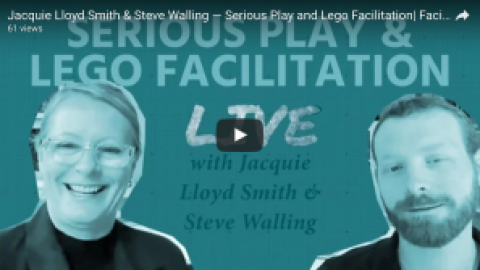 Building landscape models with LEGO bricks, giving them meaning through storytelling and playing-out various possible scenarios deepens understanding, sharpens insight and creates strong bonds among the group of participants. LSP invites all participants to take an active part in the process. 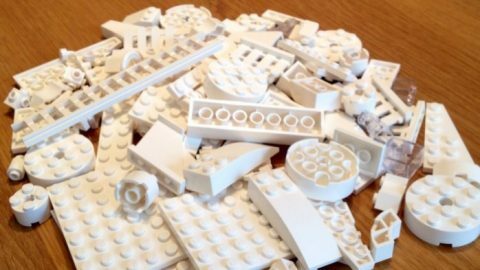 The common language – the bricks – treats everyone as equals and allows all opinions and aspects to be heard. In a very direct way, you will be able to see what everyone knows inside the company – and what they don’t know they know. 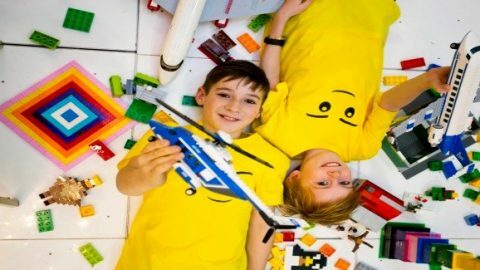 Attendees make a lot of discoveries during LEGO Serious Play Workshops, but what are some of the most memorable experiences you have had while facilitating? 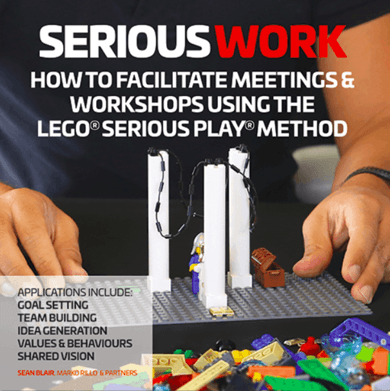 To register to attend one of the LEGO Serious Play Workshops, register here. Spaces are limited, so be sure to register early to reserve your spot. 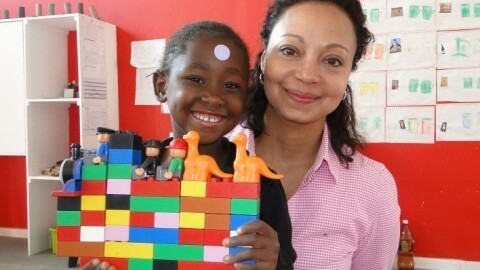 Enjoy this interview with the CEO of LEGO Foundation Randa Grob-Zakhary.